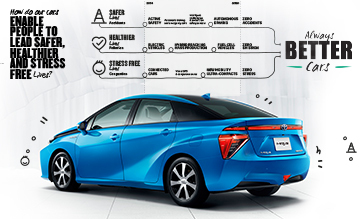 At Toyota, we approach Sustainability through a virtuous circle of Always Better Cars, Society and Business. In this way we will create Always Better Lives for our customers. The Toyota Global Vision announced in March 2011 is an articulation of the kind of company we aspire to be. It provides the foundation for Toyota’s goal of being a company that customers choose and that brings a smile to every one of them. Its purpose is to unite all Toyota affiliates and employees in a common understanding of the path that we intend to take towards sustainable growth. 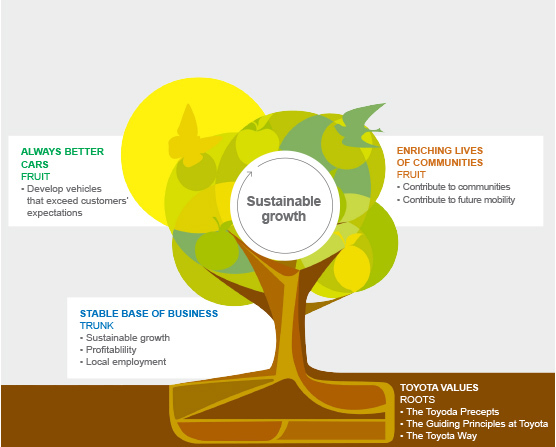 The image of a tree symbolises the Toyota Global Vision- from 'roots to fruits'. The 'roots' of the tree are the shared values that have steered Toyota from the beginning. 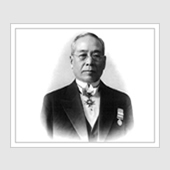 They are expressed in the Toyota Precepts, in the Guiding Principles at Toyota and in the Toyota Way, which form the foundation of our business. The 'fruits' of the tree are Always Better Cars and Enriching Lives of Communities. The 'trunk' is what we refer to as the Stable Base of Business. 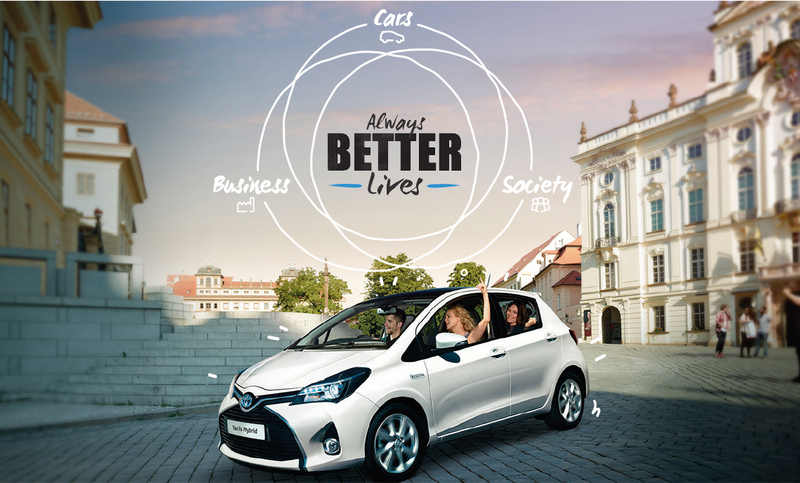 Toyota's business activities are based on the concept of ensuring sustainable growth by fostering the virtuous cycle: developing Always Better Cars that Enrich the Lives of Communities and in turn strengthen, and are supported by, a Stable Base of Business. "Toyota will lead the way to the future of mobility, enriching lives around the world with the safest and most responsible ways of moving people. Through our commitment to quality, constant innovation and respect for the planet, we aim to exceed customers’ expectations and be rewarded with a smile. We will meet challenging goals by engaging the talent and passion of people who believe there is always a better way." 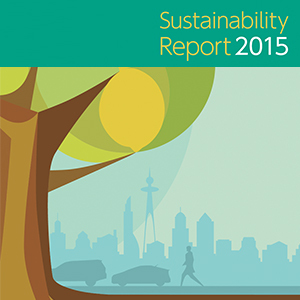 Always Better Lives puts people at the centre of everything we do on Sustainability. We design and make Always Better Cars that excite and exhilarate our customers. We contribute to an Always Better Society with smart mobility solutions that improve people’s journeys and make daily life more enjoyable. We strive to be an Always Better Business that’s profitable, sustainable and a great place to work. Through our actions and results, we want to help create Always Better Lives. Always Better Cars We design and make Always Better Cars that excite and exhilarate our customers. 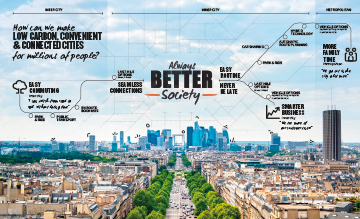 Always Better Society We help to create an Always Better Society with smart mobility solutions that improve people’s journeys and make daily life more enjoyable. Always Better Business We strive to be an Always Better Business that is profitable, sustainable and a great place to work. 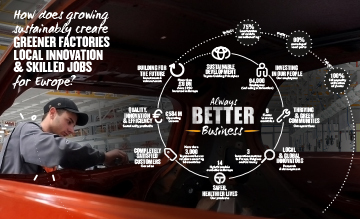 Since Toyota was founded in 1937, our company has sought to contribute to sustainable development by leading in manufacturing, and by providing innovative, quality products and services for society. 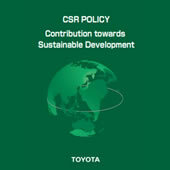 Our work in sustainability is rooted in Toyota's Guiding Principles. These principles underpin our Global Vision and, together with the TME Code of Conduct and the Toyota Way, they set out the values and approaches that we expect our employees to put into practice every day. 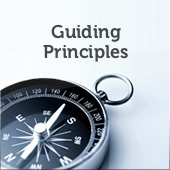 The principles form part of our Corporate Social Responsibility (CSR) Strategy. Toyota Motor Europe (TME) is governed by a Board of Directors (BOD) made up of six executive directors appointed by Toyota Motor Corporation (TMC), the sole shareholder of TME. Below the BOD, a number of committees assist in the execution of the board’s duties. 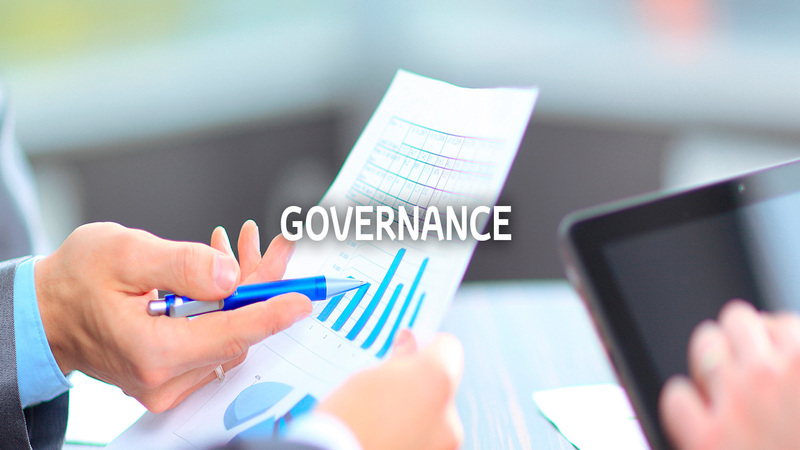 The Executive Committee (EC) is the approval body for important functional and cross-functional strategy issues. EC members are appointed by the Board of Directors (BOD), and consist of the President & CEO, Executive Vice Presidents (EVPs) and the Chief Financial Officer (CFO). The EC meets, on average, twice a month. In addition, the following specialised Committees report into the Executive Committee: The European Environment Committee is responsible for approving the regional environmental policy and the five-year environmental strategy. The committee coordinates and reviews the environmental action plans and performance of all TME affiliates through functional working groups. It comprises all TME Vice Presidents (VPs) and above, and formally convenes at least twice a year. Exceptional items may also be raised at any time to the EC. The EC provides the venue for the formal Management Review of TME's Accredited ISO 14001 Environmental Management System, including the legal register and performance indicators. On behalf of the BOD and the EC, the Toyota European Audit Committee (TEAC) monitors for TME and affiliated companies the adequacy of risk management policies and internal controls, compliance with corporate policies and procedures, and the integrity of financial reporting. The committee meets four times a year and is chaired by the Chief Risk Officer (President and CEO). The Future Mobility Committee enhances the environmental and technological leadership of TME by deploying new technologies supported by new services. This committee consists of four cross-company task forces centred on fuel cell, electric and plug-in hybrid electric Vehicles, as well as infrastructure and services. Task force meetings are held on a weekly basis, depending on the topic. The committee reports back to the EC on a regular basis. The Quality Committee (QC) is responsible for reviewing TME quality systems and activities, and setting the direction for areas of focus to drive further quality improvement in the company. The members of the QC are the President and CEO, all TME EVPs and VPs. This committee meets three times a year. The Toyota Fund for Europe (TFfE) Board is responsible for setting TME’s direction on social contribution activities, as well as for selection and approval of social contribution projects proposed to TME. The Board meets on average twice a year and consists of five members (VPs and EVPs). he CSR Committee meets on average twice a year to approve the CSR assessment targets and set directions for Toyota’s CSR strategy in Europe. Members of the CSR Committee consist of the President and CEO, all TME EVPs and VPs. The role of the CSR Committee is to steer and give direction in order to improve the way of doing business and to better respond to society’s expectations. Every year it reviews, sets and approves the results and targets of TME CSR KPIs, ensuring that divisional activities are in line with our overall vision of the company we want to be. Since 2012, it has also become a forum where senior management can discuss on and give direction to TME CSR strategy. During this fiscal year, discussions have been focused on Stakeholder Engagement, improvement of Sustainability Communication and the goal of becoming the Most Admired Company. Strategy for Environmental Technologies Due to the global growth of industry and technology in the 20th century, along with increases in vehicle use and the world’s population, fossil fuel consumption has grown massively. Today we face three environmental and energy challenges: finding an alternative energy source to oil, reducing CO2 emissions and preventing air pollution. The Recycling Process We live in a disposable world, from the convenience of everyday items such as packaged meals and razors, to our once treasured possessions like cameras and mobile phones that can simply be thrown away now. Fuel Cell Technology Instead of being powered by a combustion engine, fuel cell vehicles (FCV’s) are powered by fuel cell stacks, which generate electricity from a reaction between hydrogen and oxygen from the air. What is a Plug-in Hybrid Think of a plug-in hybrid as an electric and a hybrid car rolled into one. It is able to recharge its batteries directly from a household electricity supply just like an electric car, but as it can also run efficiently on a petrol engine like a hybrid, you don’t have the worry of running out of charge on longer journeys.